Yamaha Motor is joining other Japanese competitors to add motorcycle capacity in Asia’s second-fastest growing major economy, betting demand from Indians seeking personal transportation will sustain. Yamaha’s local unit will invest Rs 800 crore ($151 million) to triple capacity by March 2013, it said in a statement yesterday. And, Suzuki Motor Corp will spend Rs 100 crore to produce more two-wheelers, Atul Gupta, vice president for sales and marketing at the local unit, said in New Delhi. Honda Motor, which reiterated a plan to almost double two-wheeler capacity in India by 2013, and other Japanese motorcycle makers have unveiled new models at the New Delhi auto show, counting on economic growth to generate demand. Prime Minister Manmohan Singh said last month India will return to 8.5 - 9 per cent trend growth after the global economy stabilises. Yamaha will raise annual motorcycle and scooter capacity to a million units from 330,000, Kurian said. The Iwata City, Japan- based company introduced its first scooter in India yesterday. 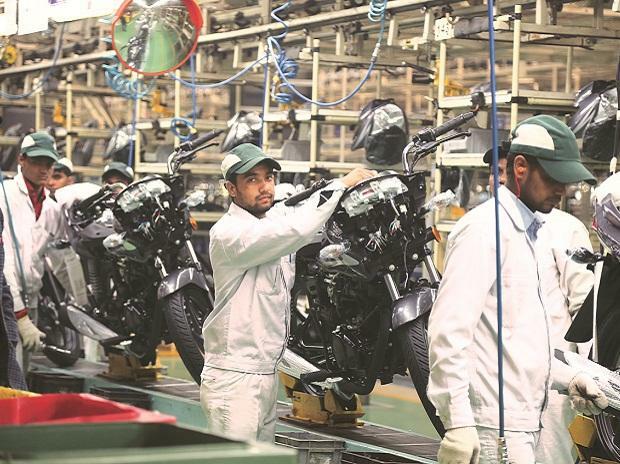 Suzuki Motorcycle India Ltd, the wholly-owned subsidiary of the Hamamatsu, Japan-based company, will increase capacity to 540,000 units by 2013 from 360,000 now, Gupta said. Honda Motorcycle & Scooter India introduced six new models and a scooter yesterday, including the 110cc Dream Yuga. The unit of the Tokyo-based automaker is targeting 30 per cent market share by 2020 from 14 per cent now, Rattan said. The Japanese motorcycle makers will compete with Hero MotoCorp Ltd (HMCL), India’s biggest, and Bajaj Auto Ltd, the second- largest. Hero, based in New Delhi, will boost capacity at its existing factories to 7 million units by March from 5.4 million in the last fiscal year, and build a fourth factory by 2013, Ravi Sud, chief financial officer, said in November. Hero, formerly known as Hero Honda Motors Ltd., developed a new name after Honda exited the venture to expand its unit. 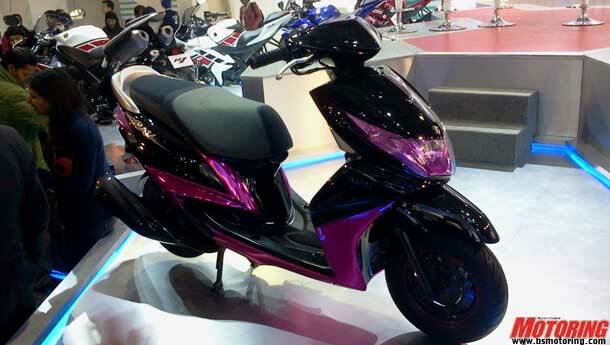 Hero Group, the New Delhi-based founders of Hero, acquired (HMCL) Honda’s 26 per cent stake in the venture in March. 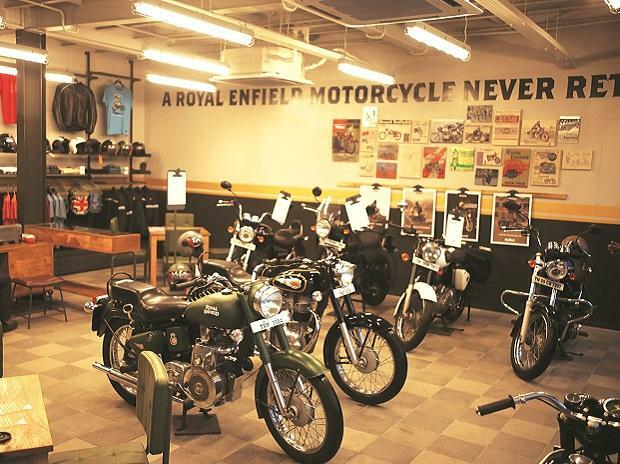 Sales of motorcycles and scooters in India rose at a slower 16 per cent pace in the eight months ended November, compared with 28 per cent growth in the year-earlier period, according to the Society of Indian Automobile Manufacturers. The group may cut its annual domestic passenger-car sales target as higher borrowing costs and fuel prices sap demand, Sugato Sen, a senior director for the group, said on December 8. 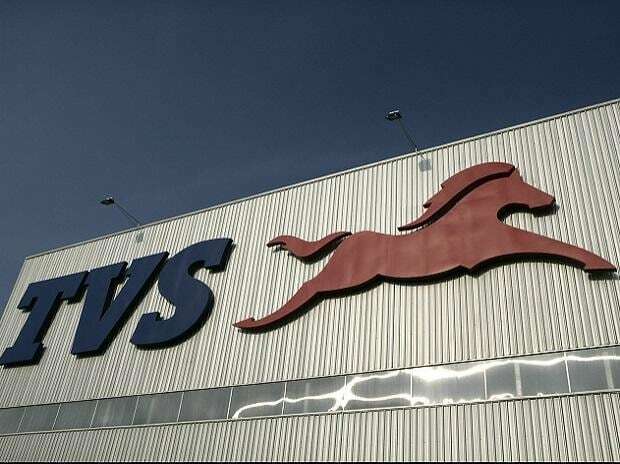 It had earlier forecast sales growth of 2 per cent to 4 per cent, compared with 30 per cent expansion in the year ended March 31. The motorcycle makers don’t expect an increase in the price of fuel to slow sales. Prices of gasoline in New Delhi are 17 percent higher than a year ago, after being cut twice in the past two months, according to figures from Indian Oil Corp’s website.